In a world filled with need, our church is responding by taking local action with a global impact. Whether its by saving coins, advocating for change, transforming a birthday celebration into a fundraiser or holding a benefit concert, Presbyterians across Canada are helping communities overcome poverty and build more sustainable futures. Clean water brings renewed life to communities struggling with water shortages and illness. Through their Lenten Offering project titled “Clean Water = Better Life,” St. Giles, Kingsway Presbyterian Church in Toronto, ON, worked hard to raise enough money to construct a well. Exceeding their goal, they were able to raise over $5,700 to build not only a well, but also install latrines and train village water committees in safe sanitation practices. 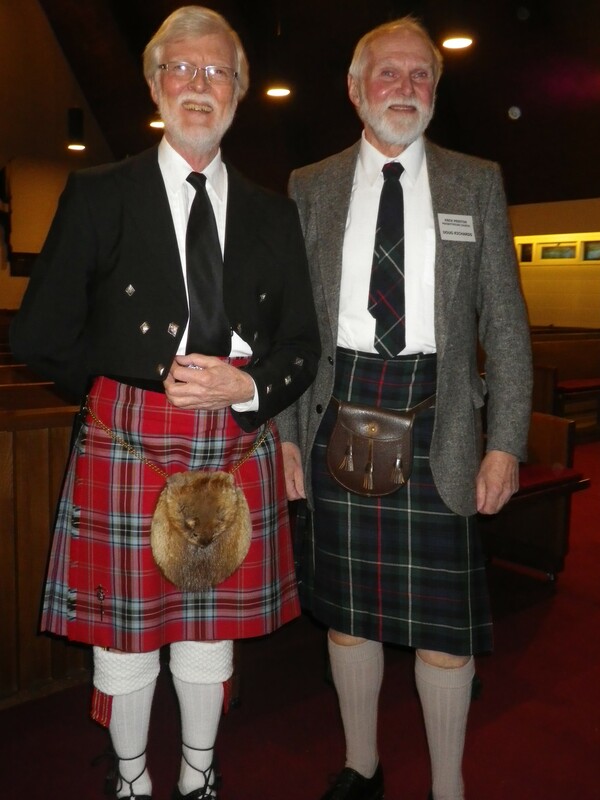 On May 24, 2014, St. Columba by-the-Lake Presbyterian Church in Point Claire, QC, held their ninth annual “Kids Helping Kids” benefit concert in support of PWS&D orphan care projects. “We had 14 very talented music students from ages 10-18 performing voice, violin, piano, organ and accordion,” says St. Columba’s music director, Michael McAuley. The concert, which went on to raise $400 for PWS&D, “has been a fantastic showcase over the years of some very musically talented young people,” adds Michael. Children at the Chinese Presbyterian Preschool hopped for maternal health. “For many years we have encouraged children to donate to various charities and donate aid to various natural disasters,” says Mrs. Athena Chu, the principal at Chinese Presbyterian Church Preschool and Kindergarten in Vancouver, BC. 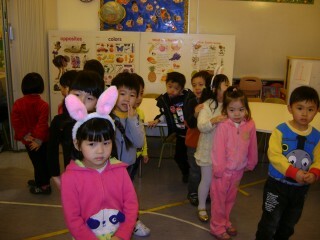 This Easter, the school decided to host a “Hop-a-Thon” to raise funds for PWS&D’s Healthy Babies, Happy Moms program. Children brought home pledge forms and asked parents and friends to sponsor them at a flat rate or by the number of hops they could complete. “The kids were really excited. Some even practiced hopping at home,” shares Athena. The practice certainly paid off—the school was able to triple their initial goal, raising enough money to train six nurses. The Taste of Tartan raised over $1,800 for education in Guatemala. Knox Preston Presbyterian Church in Cambridge, ON, gave residents a “Taste of Tartan” this past February. A sold-out dinner, along with highland dancing and catchy Irish and Scottish folk music, made for an entertaining cultural experience. The proceeds of Taste of Tartan will support the education of vulnerable children attending the Francisco Coll School in Guatemala. For Valentines Day, children from St. Paul’s Presbyterian in Ottawa, ON, baked cookies, decorated them and sold them at the church, with sales of $425. They donated the proceeds to PWS&D with the hope of helping families in Guatemala “move from poverty to self-sufficiency,” through livestock.